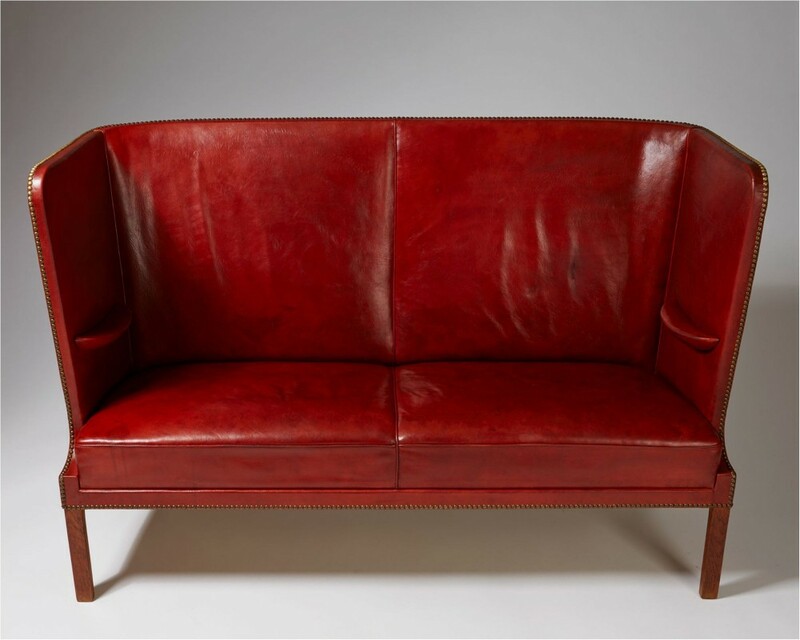 Call them vintage antique dealers or modern design gallery owners but these purveyors of art, antiques and design and international tastemakers are so much more. Here is what makes their galleries stand out and why it’s worth your time to visit when in Paris, Stockholm or simply peruse online at ArtOrigo at your leisure. 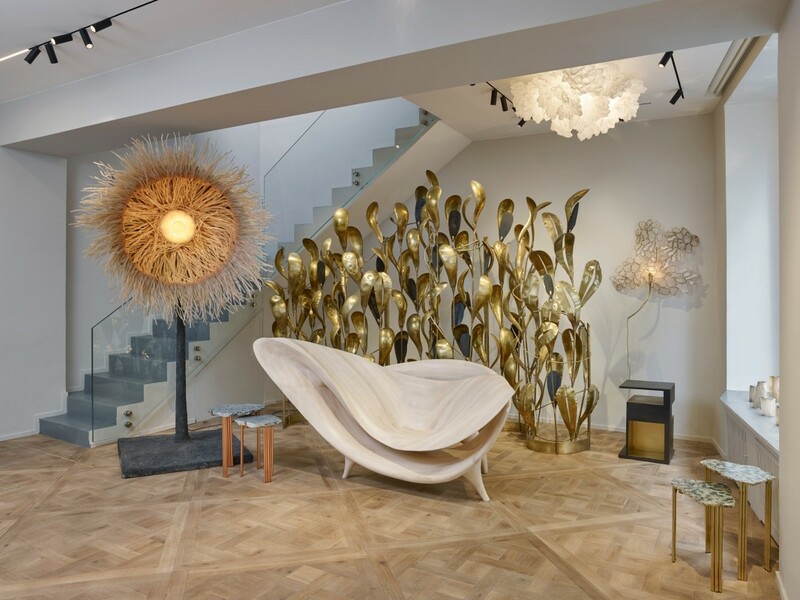 Located in the stylish Saint-Germain-des-Près district of Paris, Galerie BSL has been both a source of interest and innovation in the art and antique world since 2010. Founded by the uber-chic Béatrice Saint-Laurent, the contemporary design gallery separates itself from its competitors with unique art exhibits that spark interest, arouse emotions and give new meaning to the term cutting edge. 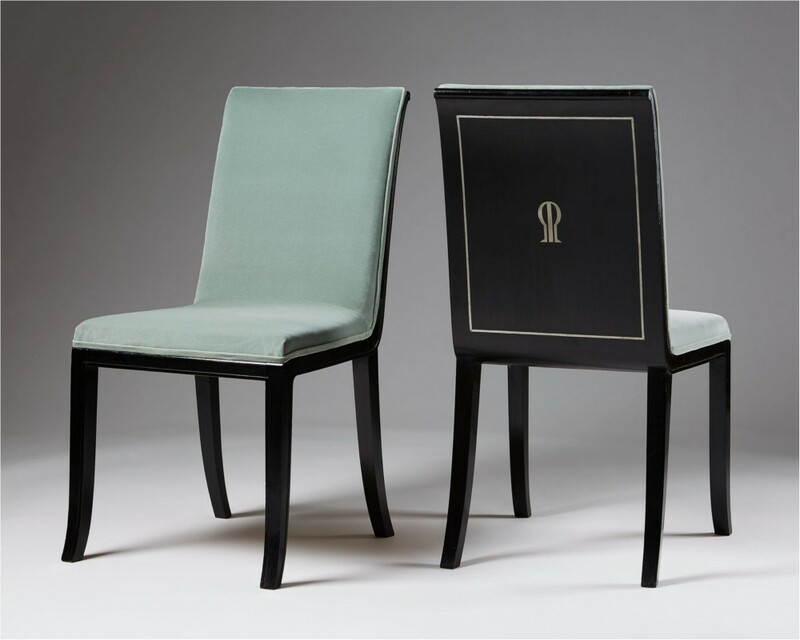 Perhaps Galerie BSL’s success lies in the fact that Saint-Laurent’s design aesthetic is in her DNA. 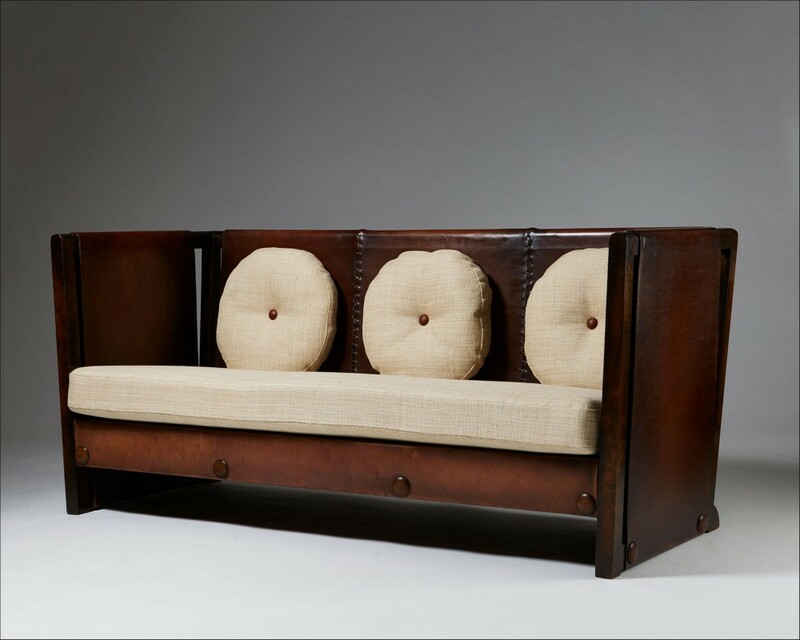 “I grew up in a family that valued contemporary art and design,” notes the Parisian gallerist, “and my father Paul was an architect and Shiro Kuramata, Mies van der Rohe, Alvar Aalto, Le Corbusier and Florence Knoll were some of the designer’s names (and furniture) I grew up with. I remembered they offered me a kid-size Harry Bertola Diamond chair at the age of four.” Her illustrious career included a position as an editor of contemporary visual arts communications at the ministry of culture and a speechwriter for two French foreign ministers before she found her true passion. Saint-Laurent also details that Galerie BSL is “not a shop, we do not buy to sell and on the contrary, we commission pieces and participate in the creation and the production to express something that I think is avant-garde and bring in something new to the market.” This translates into gallery exhibitions such as German artist Pia Mari Raeder’s “Sea Anemone” collection or Carol Egan’s minimalist twisted wood designs that have both a timeless elegance and iconic quality. 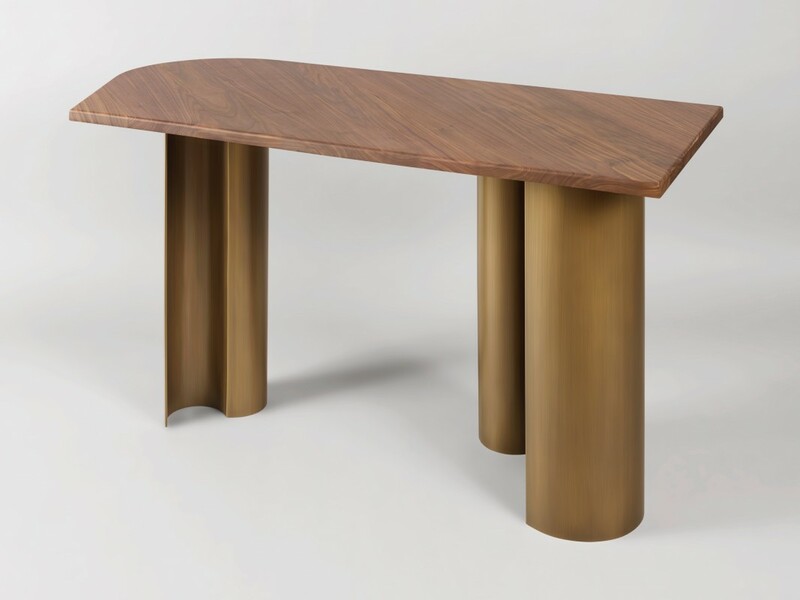 Arche desk by Charles Kalpakian, 2018. 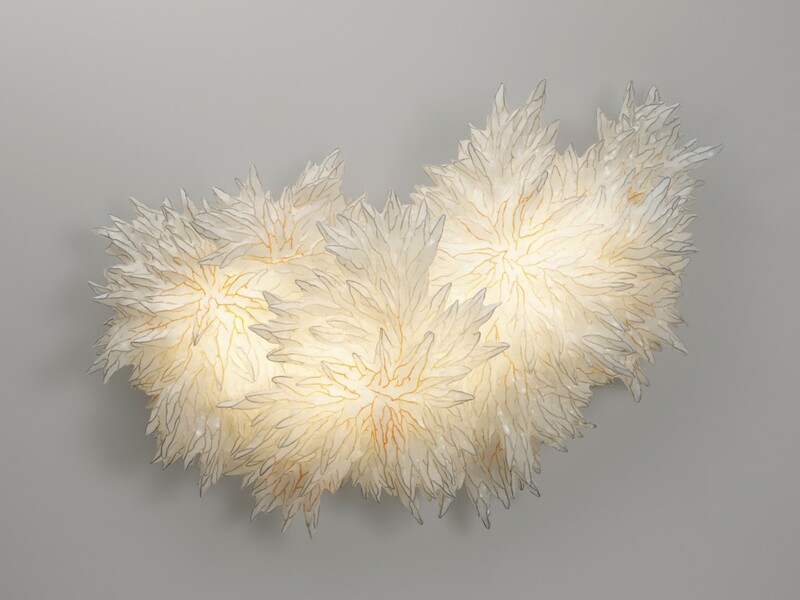 For the discerning collector, Galerie BSL certainly speaks their language, offering something for every budget. “The majority of the pieces that we propose range between 20,000 and 50,000 euros with some pieces costing four or five times more,” says Saint-Laurent. 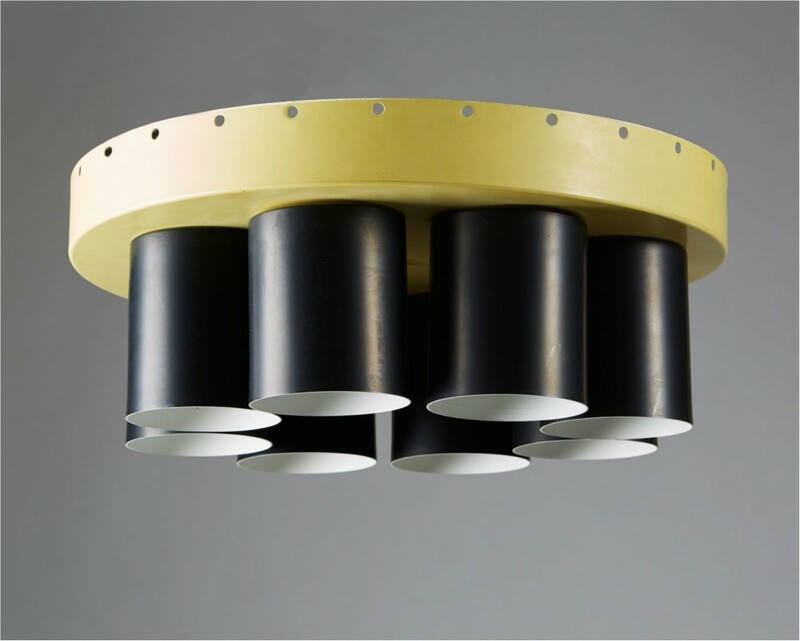 Other pieces, such as the "Lightweight Porcelain” collection of stools and benches by Dutch artist Djim Berger range between 1,500 and 4,000 euros and limited edition with eight to ten pieces. If you find yourself in Paris this April, you can see Galerie BSL at the PAD Paris show or pop in for a visit at their 14, rue des Beaux-Arts location or view the collection at ArtOrigo. While it started as a hobby for Scotsman Andrew Duncanson, a passion for vintage design coupled with “meeting and falling in love with a Swede” (his partner Isaac Pineus) gave birth to Modernity in 1998. 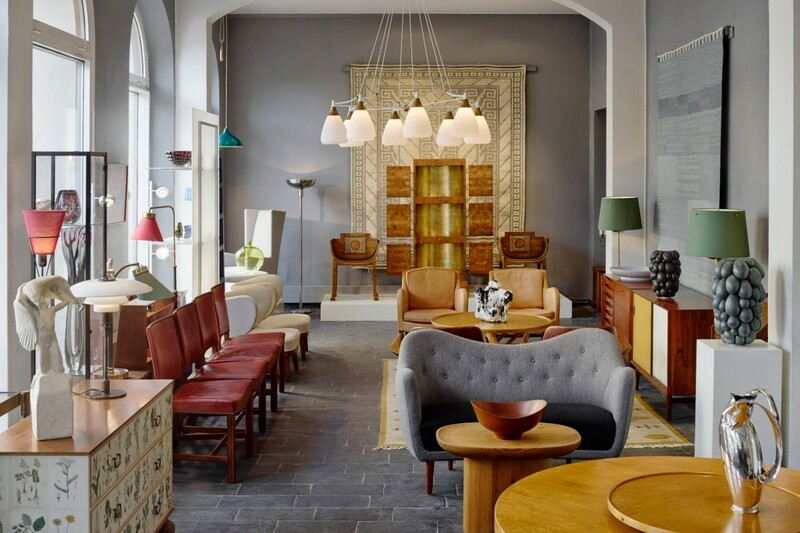 The internationally renowned gallery of furniture, ceramic, glassware and jewelry crafted by some of the 20th century’s most talented Scandinavian designers, Modernity is in the heart of Stockholm’s design district. 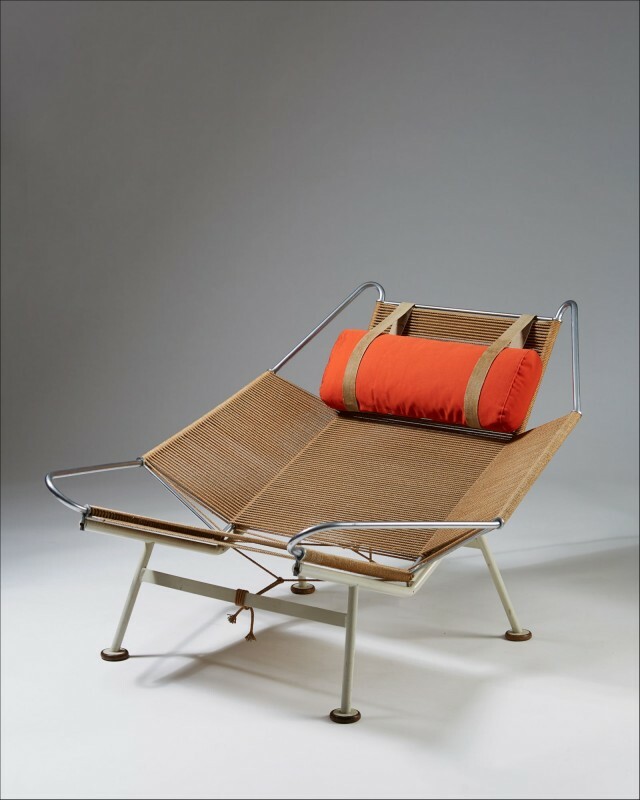 Their collection is a proverbial “who’s who” of design luminaries ranging from Hans Wegner, Finn Juhl, Alvar Alto, Arne Jacobsen and Alex Salto and Eero Saarinen. As the owner and director and CEO respectively, Duncanson and Pineus’ gallery is favored by international collectors and museums alike. 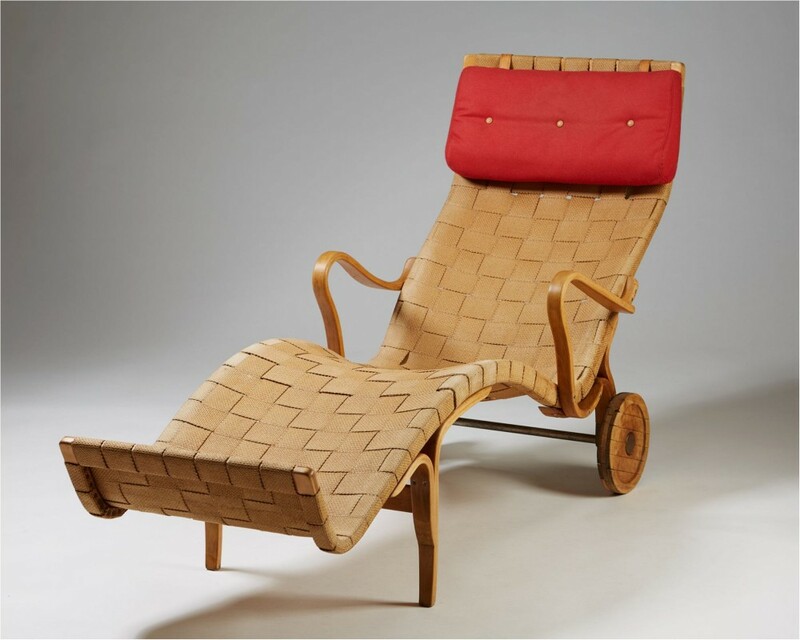 Case in point: New York’s Museum of Modern Art (MOMA) acquired the iconic Arne Jacobsen’s famed Egg Chair and Hans Wagner’s Flag Halyard chair while the Milwaukee Art Museum purchased Gerrit Rietveld’s one of six Zig Zag chairs from Modernity. The Wolfsonian in Miami, Los Angeles Country Museum (LACMA), Copper Hewitt Museum in New York and Philadelphia Museum of Art are also frequent gallery customers. 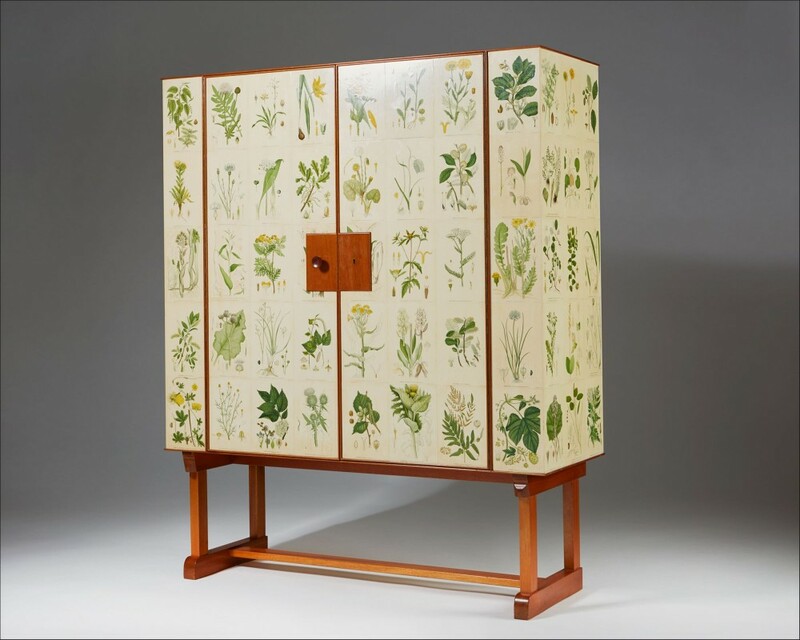 Josef Frank's "Flora" cabinet on stand, 1930s. 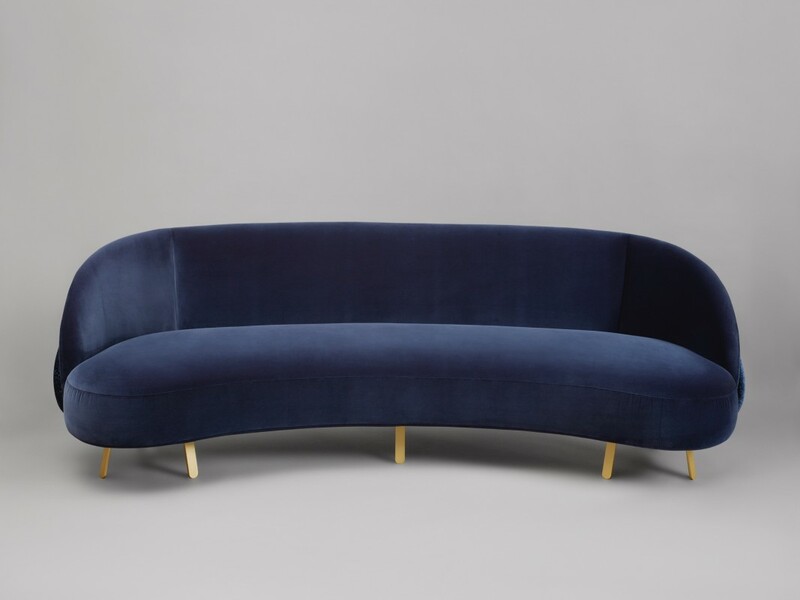 "Funkis" sofa by Axel Einar Hjorth for Nordiska Kompaniet, Sweden, 1932. 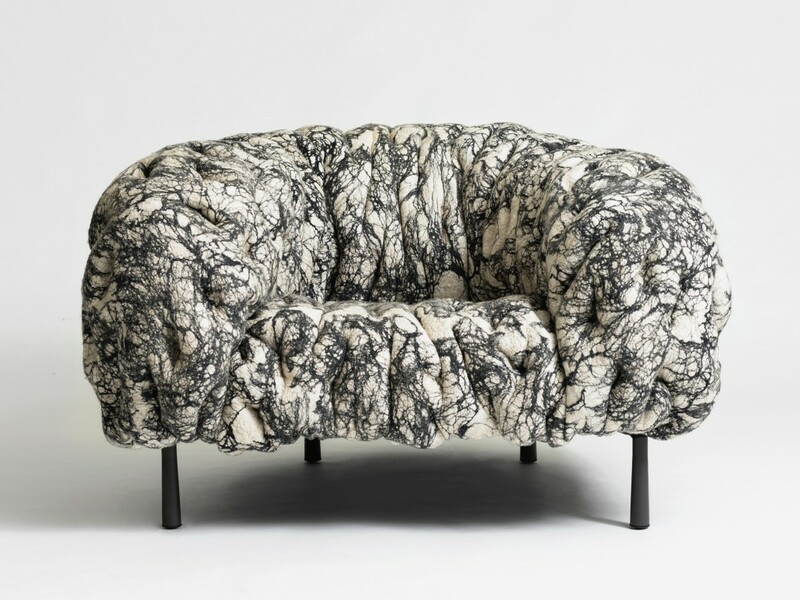 Whether you visit online at ArtOrigo, the Stockholm store or one of their various exhibits at the design, art and antiques shows in London, New York and Paris, it’s both a history lesson and shopping experience you won’t forget. And if you find something you cannot live without, no worries – they ship to all five continents. 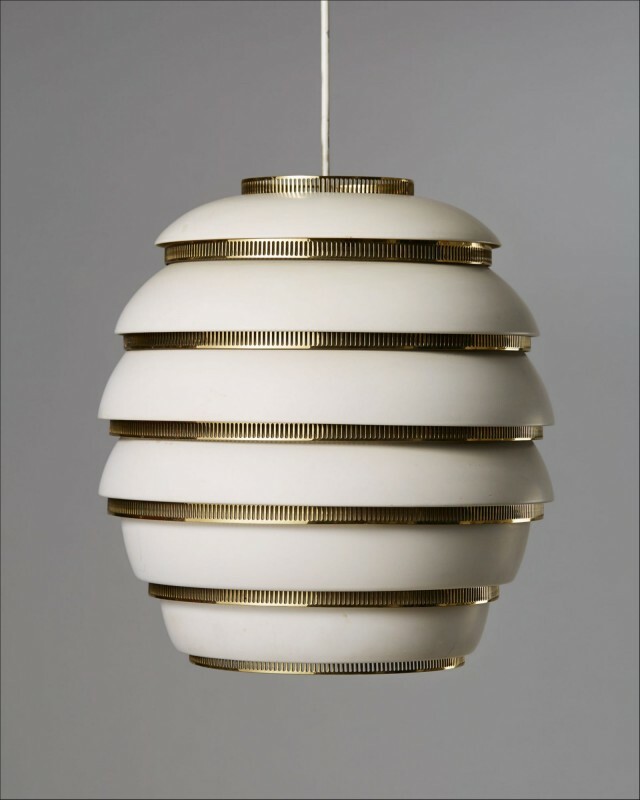 Rare lacquered aluminum ceiling lamp by Hans Agne Jacobsson, 1960's, Sweden.